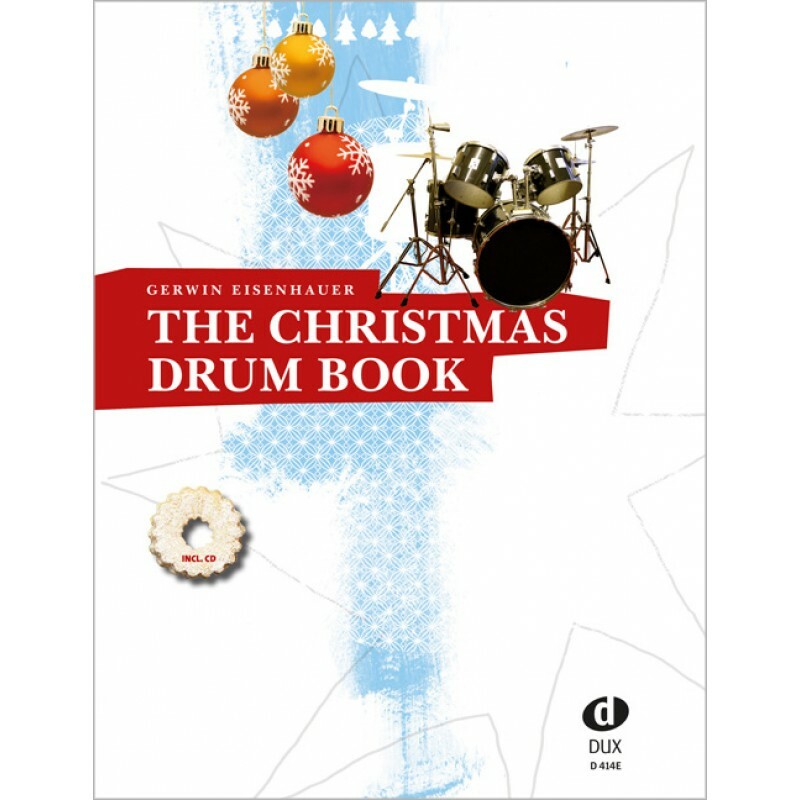 The Christmas Drum Book is a musical Christmas package with a wide variety of great playalongs for both beginners and advanced drummers. The collection ranges from well-known songs from the American Christmas repertoire, such as “Santa Claus Is Comin’ To Town”, “Rudolph, The Red-Nosed Reindeer”, “The Little Drummer Boy” and “Jingle Bells”, to classics such as “Sleigh Ride”, “We Wish You A Merry Christmas” and “Silent Night”. The CD included with the book first of all has the songs played with drums and after that comes the playalong version. With fun arrangements specially for the young drummer, these pieces provide plenty of practice material with a whole range of styles going from rock, soul, hip hop, shuffle and reggae to cha-cha, bossa nova and even rudiments. 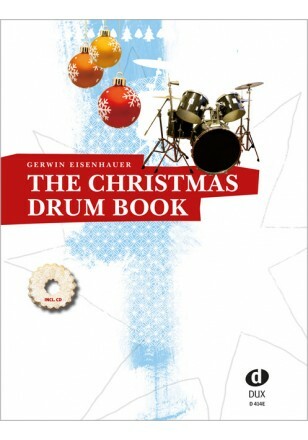 Additionally, three playalongs have been specially arranged for the snare drum (each in three levels of difficulty: easy, intermediate and difficult) so that the young drummer also now has the chance at Christmas to give a little performance before the presents are opened without having to get the whole drumset out of the cellar.